"Purple Concrete (VII)." Loss and Restitution: The Story of the Grunwald Family Collection. 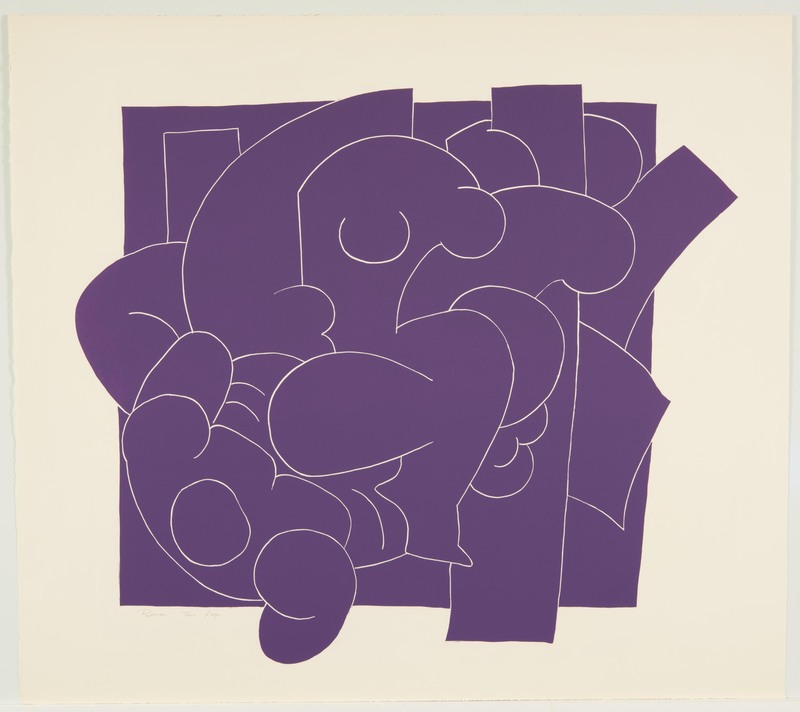 Los Angeles: Hammer Museum, 2017. https://​hammer.ucla.edu/​collections/​grunwald-center-collection/​loss-and-restitution-the-story-of-the-grunwald-family-collection/​art/​art/​purple-concrete-vii/​.